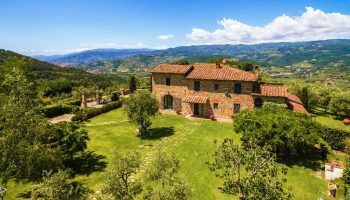 TuscanyVilla is the best way to find the perfect accommodation for your vacation in Tuscany. 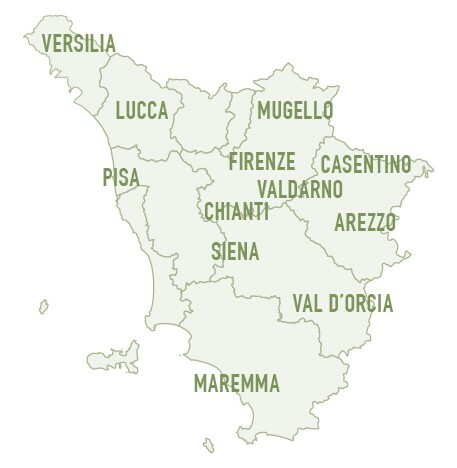 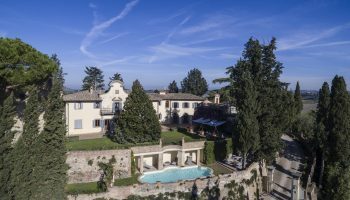 Our exclusive villas are in Tuscany, including Florence, Siena, Chianti, and throughout the Tuscan countryside. 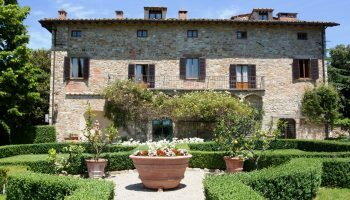 Just choose the criteria that matter most to you and we will give you a list of select villas to make your vacation in Tuscany an experience you’ll never forget. 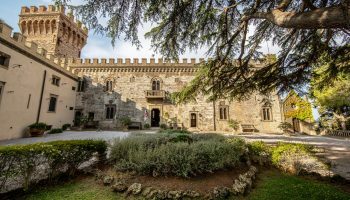 The Villa is an excellent example of 14th century architecture and it has however been completly restored. 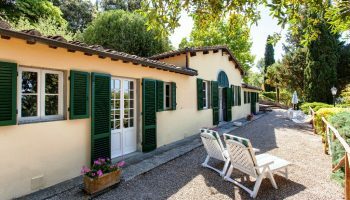 It is very elegantly furnished and equipped with all the modern conveniences of home. 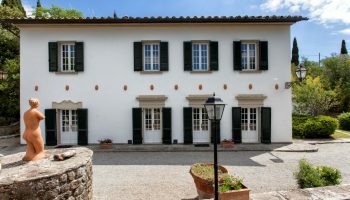 Villa Acacia. 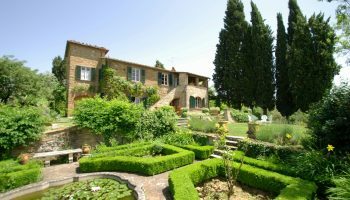 This 17th century Villa occupies a hilliside on the road to Bologna, just fifteen minutes north of the city center.